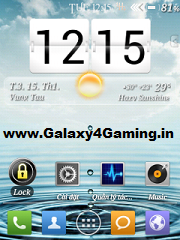 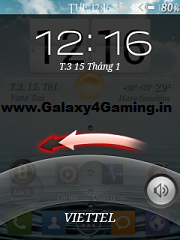 Hi Guys Presenting Hyperion Design V3 Custom Rom for Galaxy Y GT-S5360. 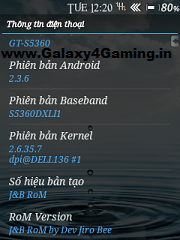 [Update 3].Shared by Xda Member datvui2211. 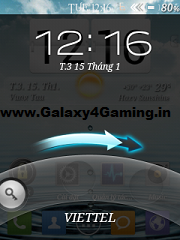 o Then goto Advance & Select Wipe Dalvik Cache & Wipe Battery.